Caitlin Smith. 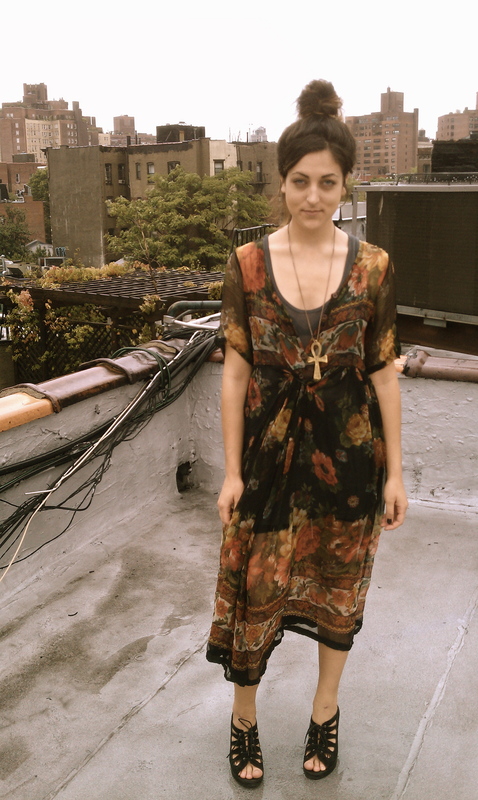 Photographed on the roof of her NY apartment share by roommate and stylist Rayna Basta. Caitlin Smith is one of those people who effortlessly oozes style. I knew this when she showed up at my office for an editorial internship at 7×7 a couple years ago, and mere moments after meeting her I knew that she had the gut fashion instinct needed for the job.